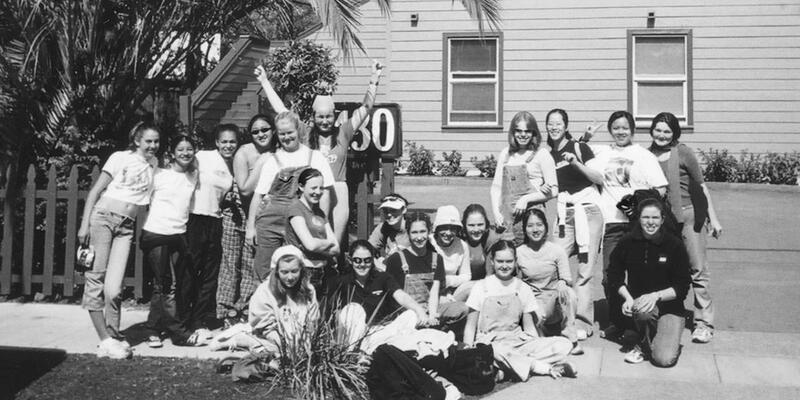 Homeward Bound of Marin began its work in San Rafael in 1974 , opening an emergency shelter for four families with backing from Marin County’s interfaith community. 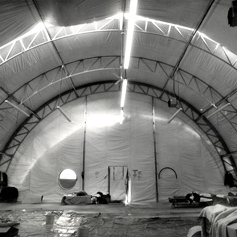 Initially named the Marin Housing Center, our agency organized a winter shelter in a 5,000-square foot tent that rotated through various cities. It operated at the National Guard Armory in San Rafael from 1987 to 1991, at the former World College West campus in 1992, and at the Marin Civic Center in 1993. Late that year, the tent arrived at the former Hamilton Naval Air Base on a plot of land surrounded by barbed wire — an internment camp for the homeless! In 1994, Novato city officials began work on plans for civilian use of the Hamilton base and eventually agreed to lease space for the nation’s first homeless shelter built on a decommissioned military base. 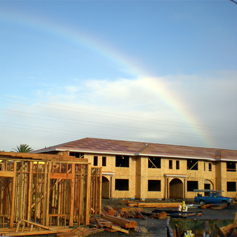 Homeward Bound of Marin was selected to operate the new Hamilton site, which opened in 2000 as New Beginnings Center. Its success immediately led to talk of “the next step” for people moving from crisis to stability to thriving. This concept became The Next Key Center, which opened in November 2008 with 32 studio apartments, a training kitchen for Fresh Starts Culinary Academy and The Key Room event space, one of our social enterprise businesses. The center includes Homeward Bound’s administrative offices. Other programs operated by Homeward Bound include Mill Street Center, the county’s only year-round emergency shelter for adults, which opened in 1986. Our original four-room family shelter is now the Family Center, with shelter services for nine families. Homeward Bound remains focused on solutions to homelessness with a range of long-term supportive housing programs for families and adults. 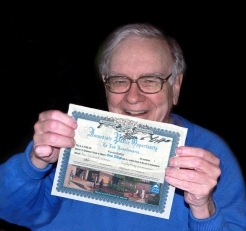 Homeward Bound of Marin made philanthropic history with the first nonprofit IPO in 2007, an “Immediate Public Opportunity…to end homelessness” by purchasing fundraising “shares” to complete The Next Key Center. A second nonprofit IPO launched in May 2013 supports the Oma Village program in Novato, a model of affordable green rental housing for low-income families transitioning out of homelessness. Other nonprofits have borrowed this idea to create IPO-style fundraising initiatives of their own, including the Canadian Women’s Foundation and Florida’s Take Stock in Children. Both consulted with Homeward Bound before launching their nonprofit IPOs.